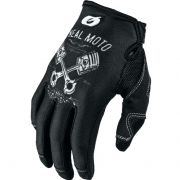 It is a rare mix to find hand protection that fits like a glove, feels as natural as your skin, and protects you from all punishment. 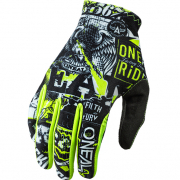 After more than forty years of non-stop product development, you sort of get a feel for things. 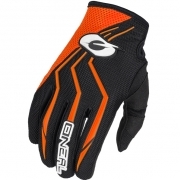 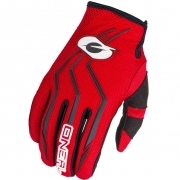 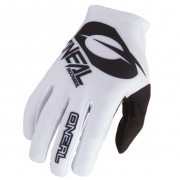 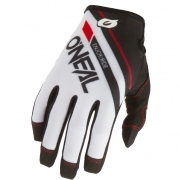 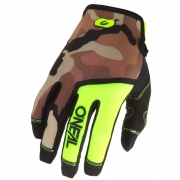 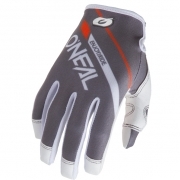 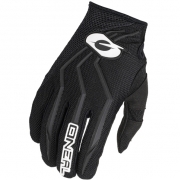 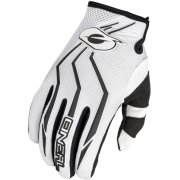 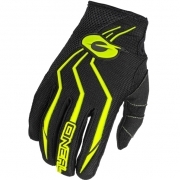 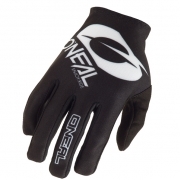 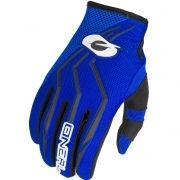 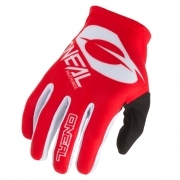 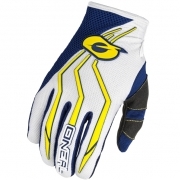 ONeal gloves are made to wear better than the others, without sacrificing the gentle feel you need while racing. 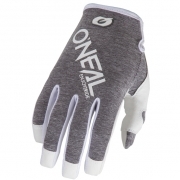 The ONeal glove line does it all. 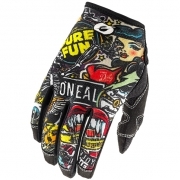 Let your fingers rejoice.